This week, I went a little out of this world for craft inspiration. I don’t know about you, but my heads been stuck in space. 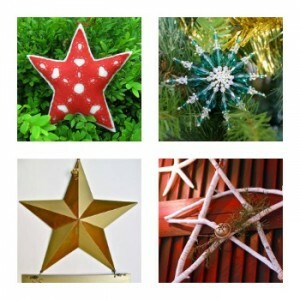 Of course, here at AllFreeChristmasCrafts, we love stars. 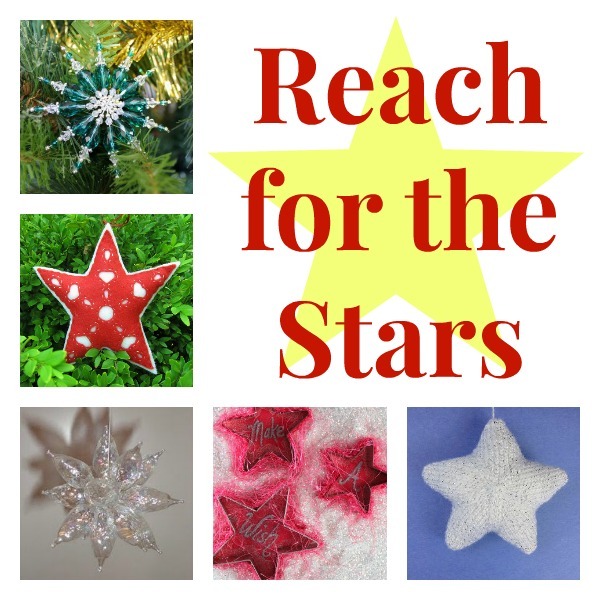 I mean a Christmas tree is not complete without a star shining brightly from the top, right? I’ve also been daydreaming of the star-filled skies of summer (I’ve got a terrible case of the winter blues; where is summer when you need it?). And to top it off, the Oscars are coming up in 2 weeks, which means the Hollywood stars will be out in full force (and decked to the nines). Really, how could I not have stars on the brain? 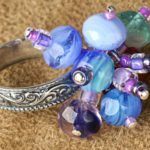 In honor of those beautiful twinkling balls of fire thousands of miles above our head and the out-of-this world actors/actresses who will honored at the Oscars this weekend, I’ve rounded up a list of fabulous star crafts. 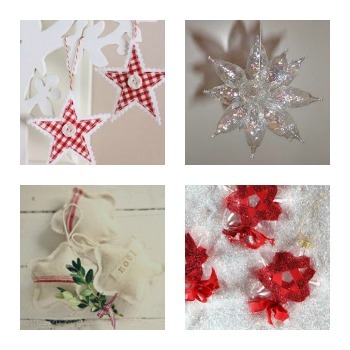 From homemade Christmas ornaments to DIY wreaths, there are so many ways to craft with stars. 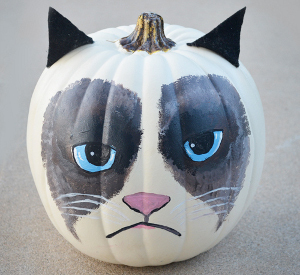 What are we waiting for, let’s get crafting! 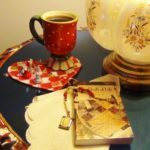 Just in case you wanted to craft inspiration more in the route of Hollywood stars, I’ve got a few of those for you, too. Enjoy! 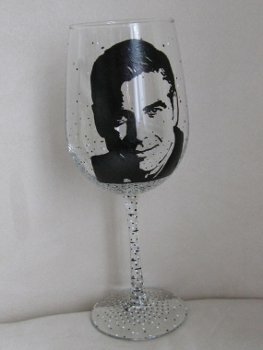 George Clooney Wine Glass – What could be better than having wine with George Clooney? 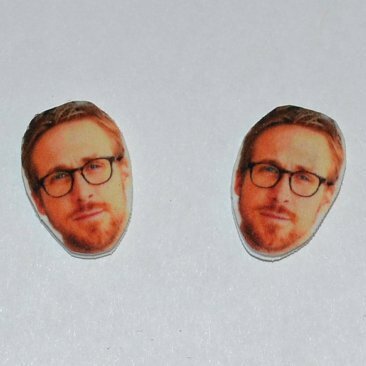 Ryan Gosling Earrings – Let him whisper secrets to you all day long. 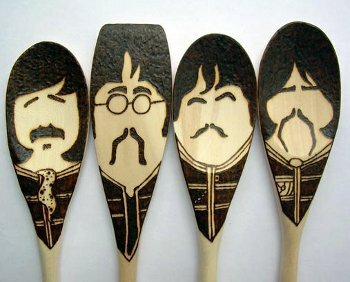 Beatles Spoons – Sargent Pepper, reporting for cooking duties. 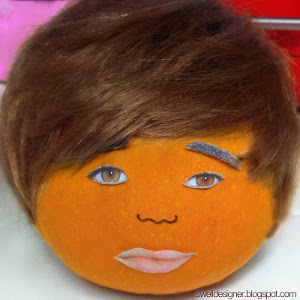 Would you ever make a craft with a celebrity face? If so, who would it be? 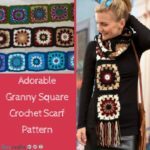 We are all still talking about our trip to the CHA Winter Trade Show and one of the highlights was the Lion Brand Yarn Fashion Shows. At every show, Lion Brand Yarns has the most amazing fashion shows and Vanna White is the MC! 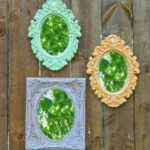 Linda from FaveCrafts.com got the chance to ask Vanna a few questions asked by our Facebook fans. Vanna also has a wonderful line of yarns with Lion. 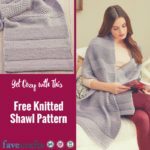 The show featured apparel from casual to formal, and many of the patterns can be found on FaveCrafts.com, AllFreeCrochet.com, and AllFreeKnitting.com! Lifestyles make up our trends, but lifestyles always change is subtle ways. How do you keep up with the changes? Here’s a basic list of ways to keep up to date. These basic tips are helpful to all of us in the creative world. It’s good to keep in mind that many creative people are the trend makers. 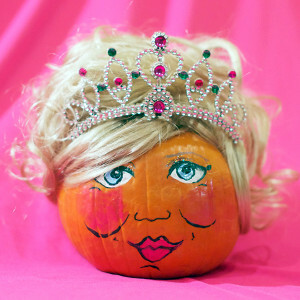 For example less than eight months ago I saw a magazine photo of an actress on a surfboard with a paddle in her hands. I was intrigued. I searched all over the web using keywords like surfboard paddling and paddling surfboards. I finally found stand up paddling or SUP. Still there was not much information. I kept that photo on my refrigerator just to remind me I wanted to know what sport was happening! Less than a month later I saw another photo of an actor standing up on a surfboard with a paddle in his hands, but this time the location was given, Hawaii. Now I began to find more information. Within 3 months of these photos appearing in a celebrity magazine, there were dozens of websites, a SUP magazine, and five places in Florida where you could go take lessons. 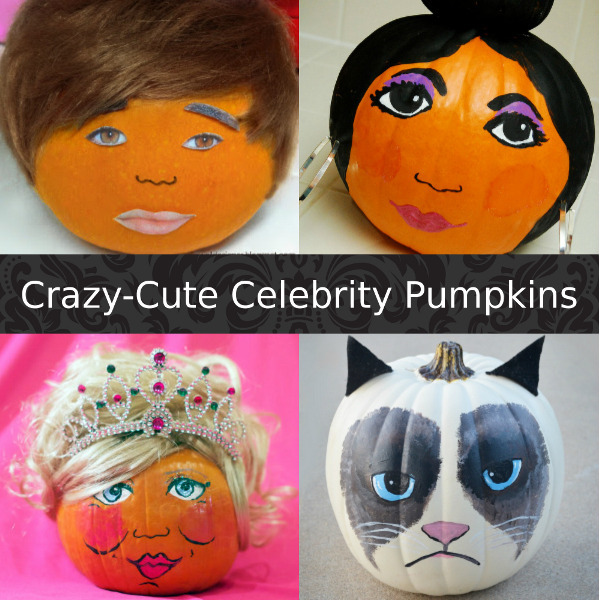 Celebrities can help build trends (and also fads), so keep an eye on what popular celebrities are showing interest in. Many times top design companies send celebrities free items just because they are so powerful in the public eye. Thank you Jennifer Aniston and Matthew McConaughey for bringing a cool new sport into my life with your celebrity trend making! Another example of celebrity influence is the burst of energy knitting (a classic technique in crafting) enjoyed when Vanna White from the Wheel of Fortune joined with Lion Brand Yarns in promoting the hobby. So you want to be a trend spotter? There are ways to keep up to date on what’s happening in the world of trending. * Create an index box of ideas to develop … one idea per card. * Sit in a mall or visit stores and people watch. Look for common bonds or common themes. 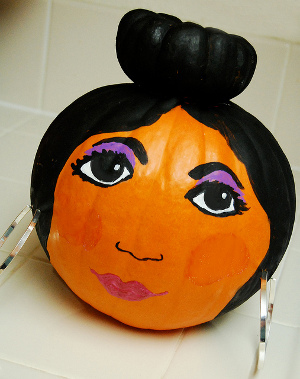 * Cut out appealing displays and designs from magazines and catalogs. 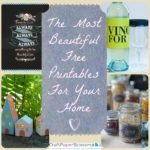 Keep these clippings in a folder for when you need inspiration. * Visit model homes in your community. Most are decorated by top interior designers who stay on top of trends in color, motif, and textures. 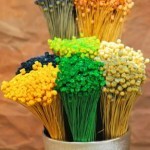 Hot Motifs for 2009 next Wednesday!